Bali Hotel Located centrally in vibrant Seminyak. Villa Bulan is easy access to restaurant, beach and shop. 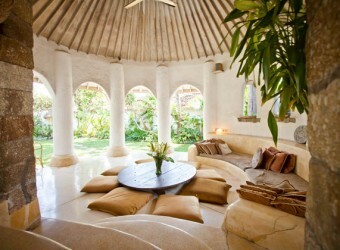 This exotic and mix culture villa design lead you to special time while you stay in Bali.